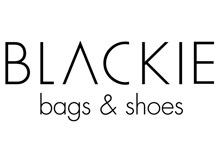 Blackie - Bags and shoes | Zona Calzados. 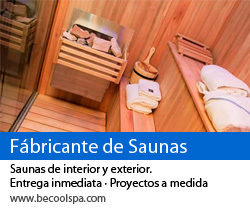 Directorio de fabricantes y proveedores en el Mercosur. Shoe Zone Directory is a professional and reliable business directory. © 2006 zonacalzados. Powered by RDM.